“Everybody” has heard, “turn off the water while you brush your teeth.” Then again, not everybody follows suit. When Las Vegas's natural water resources are under the strain of a sweltering summer, it helps if everybody really does pitch in to conserve indoor water. Doing so will reduce your water bill, too. 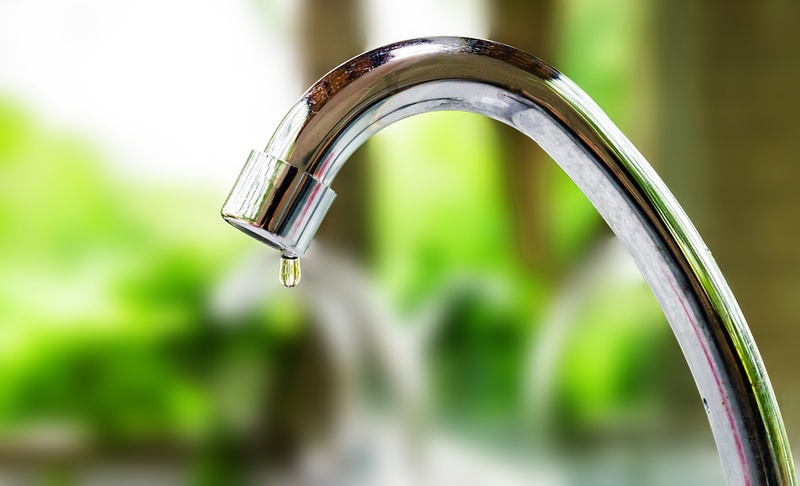 Install water-saving faucets and “low-flow” faucets, which use about 2 gallons of water per minute. Test toilets for water leaks by putting a few drops of food coloring in the tank. If the color seeps into the bowl without flushing, there’s a leak. Repair it – or call a plumber to do it for you. As it is, toilets tend to consume more water than any other device in a home. Turn off the water while brushing your teeth. Not everybody knows you can save as much as 4 gallons a minute. Take shorter showers. Even a four-minute shower can consume between 20 and 40 gallons of water. Unless you have a strong preference for baths, take showers instead. Filling a bathtub requires about 70 gallons of water. Refrain from using the toilet as a garbage can. Place a small one on the floor for tissues, wrappers, swabs and other items you might otherwise flush. When it's time to replace a toilet, consider an energy-efficient one that carries the Energy Star label – the literal “gold star” from the U.S. Department of Energy. Older toilets use as many as 6 gallons per flush, whereas, water-saving toilets use about 1.5 gallons. Store drinking water in the refrigerator. You can fill individual bottles (which also will free you from buying bottled water at the store) or fill a large bottle with a dispenser for the use of many people. Either way, you'll cut down on streams of water while waiting for it to get cold. Run the dishwasher for full loads only. Let really dirty pots and pans soak in sudsy water rather than scouring them under running water. Thaw frozen food in the refrigerator rather than running water over frosty packages. Minimize use of your garbage disposal. Alternatively, consider creating a compost pile to dispose of food waste. Check that the water setting corresponds to the size of the load so you don't use more water than necessary. Try to avoid the “permanent press” or “heavily soiled” settings, which can use an extra 5 gallons of water. The “normal” setting works for most loads. Hang wet towels on a drying rack to reduce the number of times you need to wash them. When it's time to replace your washing machine, consider Energy Star models, which can use between 35 and 50 percent less water than older models. For many people, conserving water becomes fun when they see the savings accrue on their monthly water bill. When this happens, you may look for other ways to save energy around your home. Look no further than Duo Shades from Polar Shades, a “two-in-one” shade that blocks the rays of the sun by day and offers a sheer fabric when the sun sets. Not “everybody” knows that duo shades are great energy savers, but you will when you make an appointment for a free in-home window shade consultation with Polar Shades. Call 702-260-6110 to get started today.